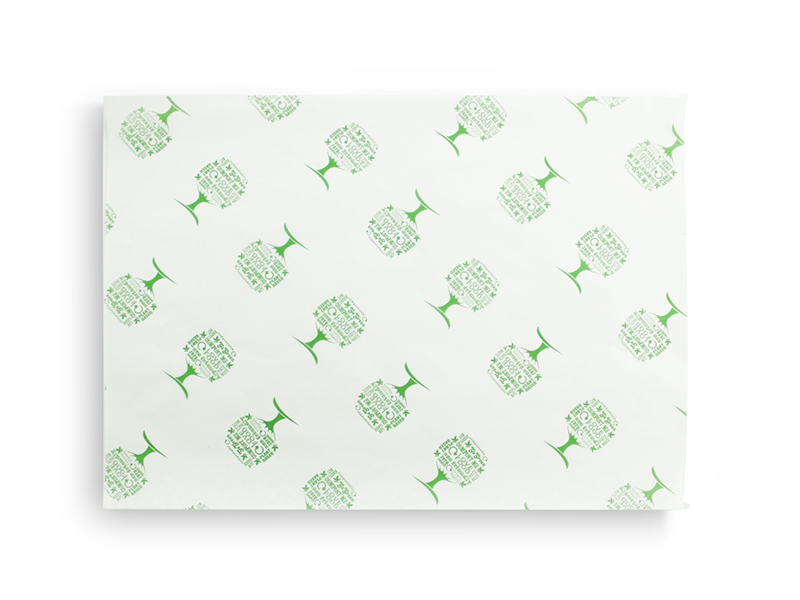 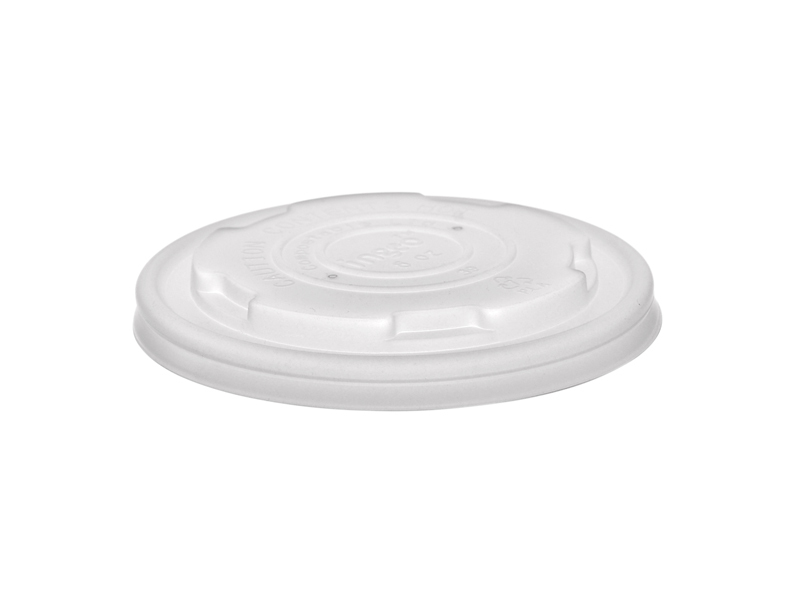 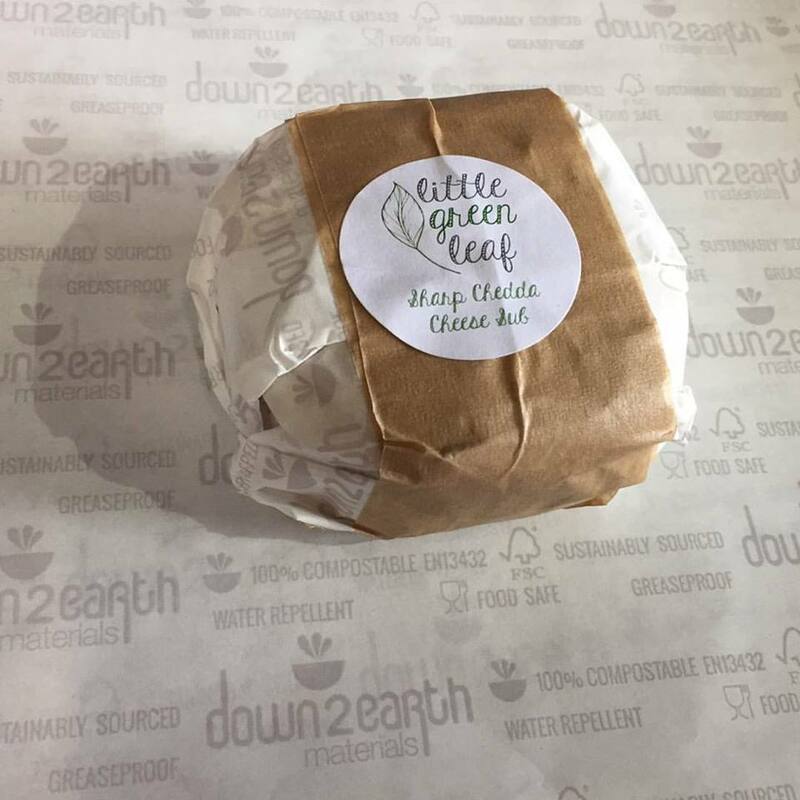 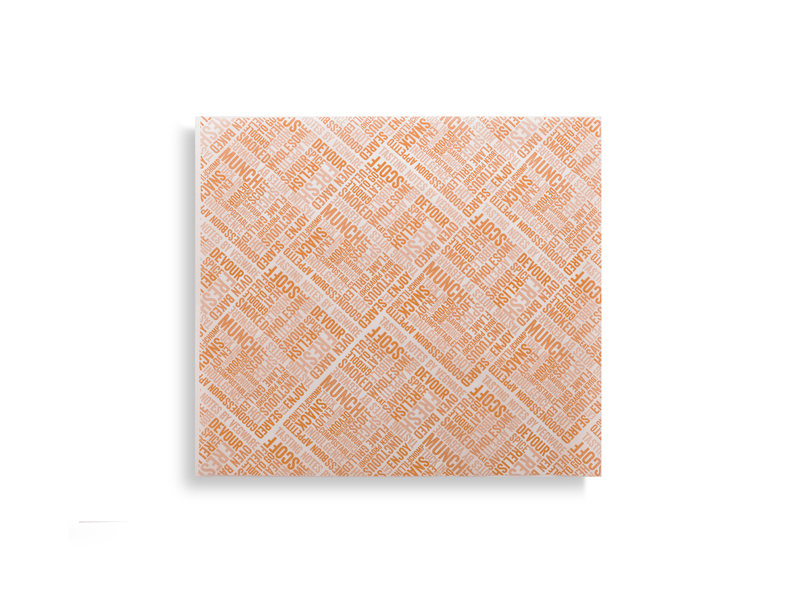 Classic white greaseproof sheet, with an eye-catching but unobtrusive eco information print. 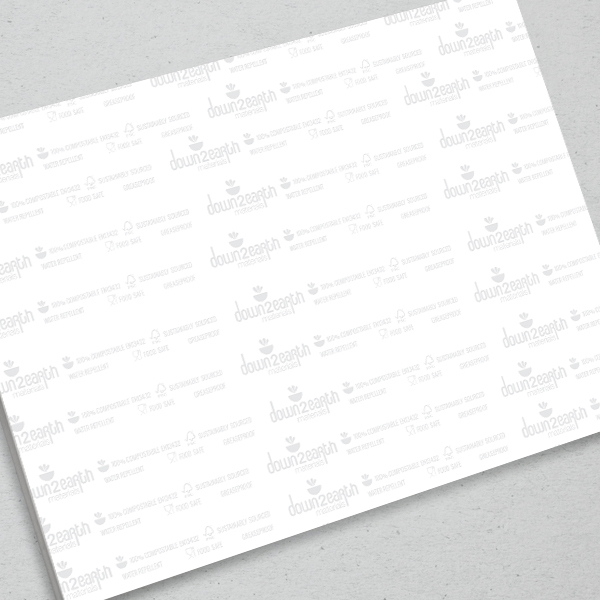 Made from 40gsm chlorine-free paper from a sustainable European source. 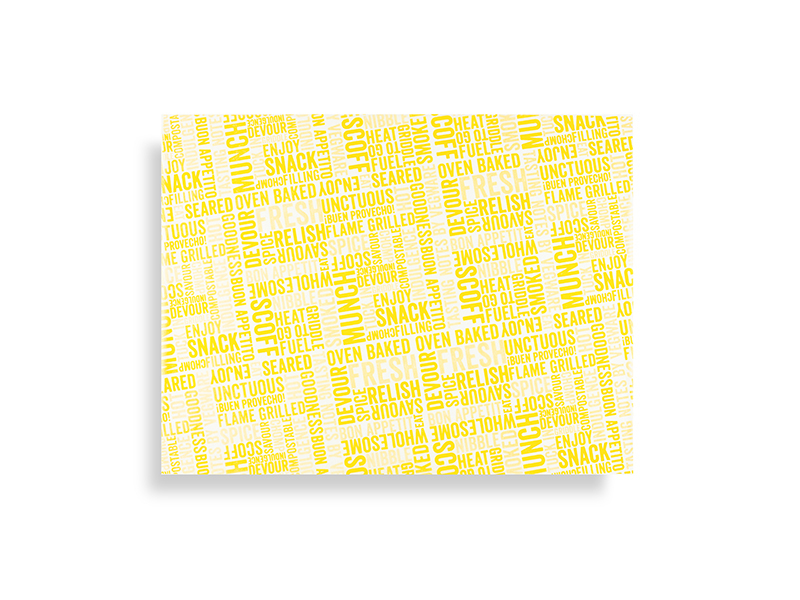 Uses: Hot or cold food to go.